The breasts are a symbol of femeninity. For that reason, when a disease, the passage of time or natural processes alter breast shape, it can also injure self-esteem. Some women think that after such changes will not be attractive to your partner. 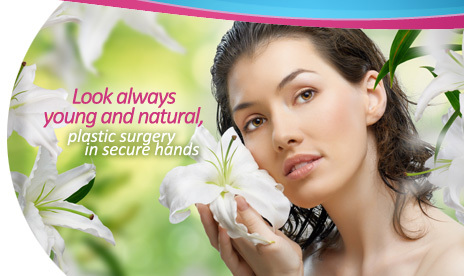 Enhance your breasts through procedures offered by Dr. Australia Fragoso Baez .